Our Mitochondrial Targeting Sequence (MTS) is a powerful technology that shuttles nuclear messenger RNA directly to the mitochondrial surface and imports newly synthesized proteins into the mitochondrial matrix, thereby enabling restoration of mitochondrial function. 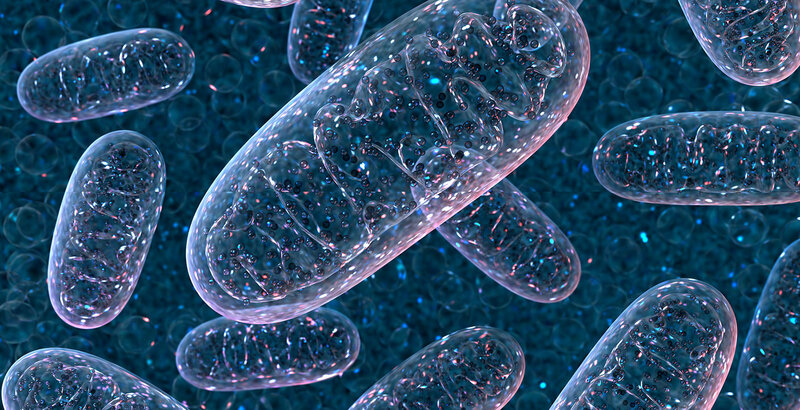 Mitochondrial DNA mutations, whether inherited or acquired, lead to impairment of the electron transport chain, which in turn, leads to decreased adenosine triphosphate (ATP) production, overall reduced energy supply to the cells, formation of damaging free-radicals, and altered calcium metabolism. These toxic consequences generate further mitochondrial damage including oxidation of mitochondrial DNA, proteins, and lipids, and opening of the mitochondrial permeability transition (MPT) pore, an event linked to cell death. This cycle of increasing oxidative damage takes an accumulating toll on neurons, including those in the retina, over a period of years, eventually leading to neuronal cell death. Mitochondrial Targeting Sequence (MTS) is the important second component for our product candidate for LHON, which uses gene therapy to restore the function of NADH dehydrogenase resulting from a mutation in the ND4 gene. GenSight has exclusive access to a MTS technology platform that allows for efficient expression of a mitochondrial gene by active delivery of messenger ribonucleic acid, or mRNA, to polysomes located at the mitochondrial surface. This permits the synthesis, translocation, internalization and proper localization of the missing mitochondrial protein into the matrix of the mitochondrion. We believe that our MTS technology is the only existing technology that permits missing mitochondrial proteins to be actively shuttled into the mitochondrion, enabling the restoration of mitochondrial function necessary to effectively treat LHON.